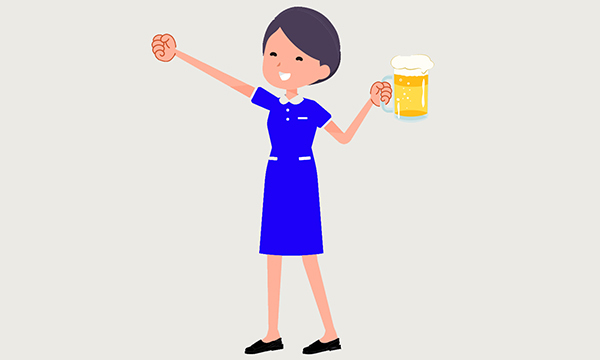 Legal advice: Can I wear my nursing uniform to the pub after a shift? It is highly likely your employer will own the uniform you wear for work, as is the case for most nurses. So unless you have bought your own uniform, your employer will have some say over how you use it. They will also expect you to care for the uniform and to wear it when you are on duty. Your employer may have a uniform policy, so it would be prudent to check this to see what restrictions this puts on you. Unless it specifically states you cannot wear the uniform away from your employer’s premises, you would not be restricted from doing so. However, not being restricted from doing something does not mean you should go ahead and do it. In the case of wearing your uniform to the pub, you need to consider what effect this may have on the perception of your professionalism. How would the public view a nurse who went into a pub wearing their uniform? How would you feel about a police officer or firefighter wearing their uniform in the pub? Another thing to consider is that by wearing your uniform, you are effectively letting everyone know you are a nurse. If you wear your identity badge on your uniform, or some other indication of where you work, you will be sharing this information as well. This could lead to some difficult situations with members of the public requesting your assistance, or using you to air complaints and grievances about your employer or place of work. If there is any possibility that your professionalism – or the image of the profession as whole – might be called into question, it’s best not to wear your uniform in social situations such as going to the pub. If you damage the image of nursing, you may find yourself subject to disciplinary or regulatory action. You also need to consider hygiene. What substances, including bodily fluids, will you have had contact with that are on your uniform? Will these be a hazard to anyone else? If your uniform is dirty, whether visibly or not, you should consider not wearing it in public places. So although there is no specific law preventing you from wearing your uniform to a pub, it could be seen as less than professional for you to do so.